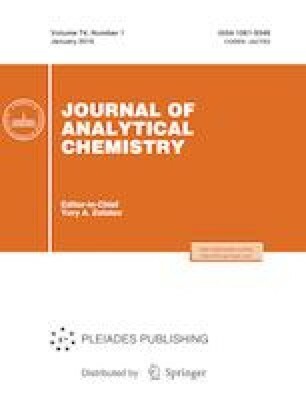 The review covers the research of the Laboratory of Chromatography of the Division of Analytical Chemistry of the Department of Chemistry of Moscow State University in the development of new stationary phases for hydrophilic interaction liquid chromatography and ion chromatography performed in 2007–2017. The principles that guided the team in selecting matrices for each type of adsorbents, approaches to the modification of surface, and the methods of forming functional layers are discussed. The revealed regularities of changes in the chromatographic properties of materials on varying the structural fragments of the functional layers are described in detail, which enabled the authors to develop approaches to obtaining stationary phases that are not inferior to commercial analogs in efficiency and selectivity.